A new Tex-Mex spot has debuted in the neighborhood. The fresh addition to Oak Forest, called El Tiempo Cantina, is located at 12440 Northwest Freeway. With a four-star rating out of six reviews on Yelp so far, the new addition has made a promising start. 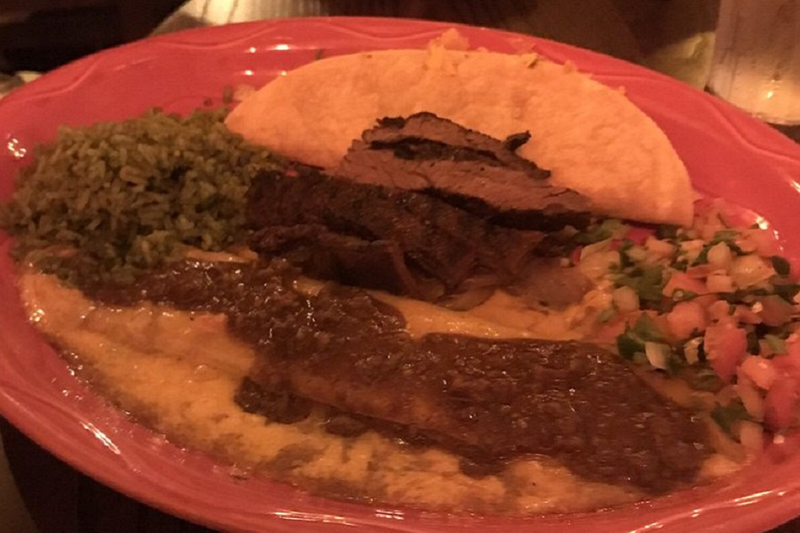 Mike M., who was among the first Yelpers to review the new spot on Dec. 31, wrote, "This newest outpost of El Tiempo recently opened and is in an area I frequent so I came by for dinner. ... El Tiempo is a quality restaurant that uses high grade ingredients to make great tasting food. Yes, you will pay more here for it, but you will also get enjoyment in return." Antonio H. added, "The service was outstanding. The restaurant is immaculate and the food is great. I had vegetable fajitas and they had a variety, including asparagus." Interested? Stop by to welcome the new business to the neighborhood. El Tiempo Cantina is open from 11 a.m.-9:30 p.m. on Monday and Tuesday, 11 a.m.-10 p.m. on Wednesday and Thursday, 11 a.m.-11 p.m. on Friday, 9:30 a.m.-11 p.m. on Saturday, and 9:30 a.m.-9:30 p.m. on Sunday.